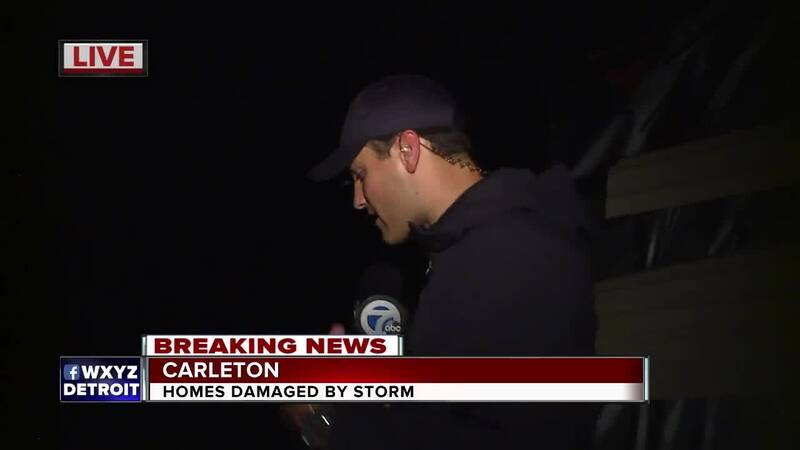 Storms ripped through metro Detroit, leaving homes damaged and streets flooded. A line of storms passing through metro Detroit triggered tornado warnings for parts of Monroe and Wayne Counties. 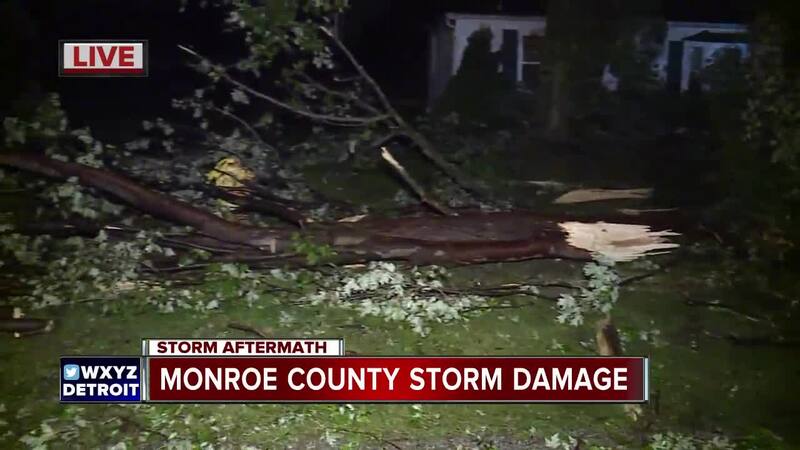 The National Weather Service will conduct storm surveys of damage in Monroe and Wayne counties Wednesday. 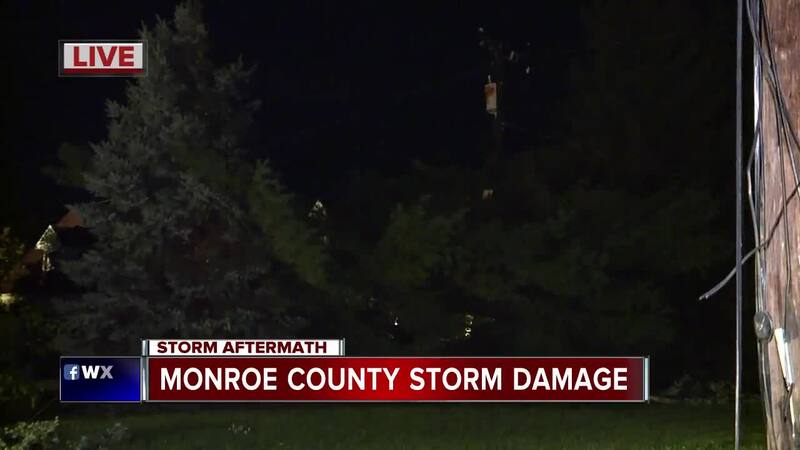 There were reports of damage in Monroe County, including downed trees and wires and damage to at least one home. According to Monroe County officials, three homes have been "significantly affected" in that county. They are calling the storm "particularly severe." Trees and wires were also down. However, DTE's power outage map did not show any significant outages in the area. 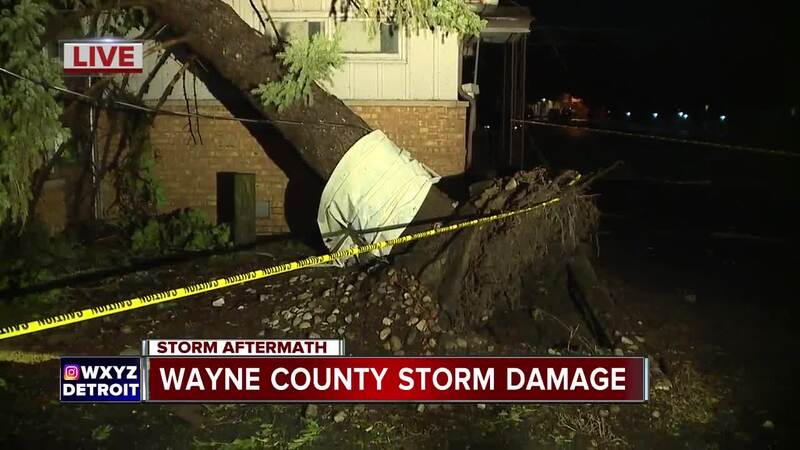 No injuries were reported in Wayne County. 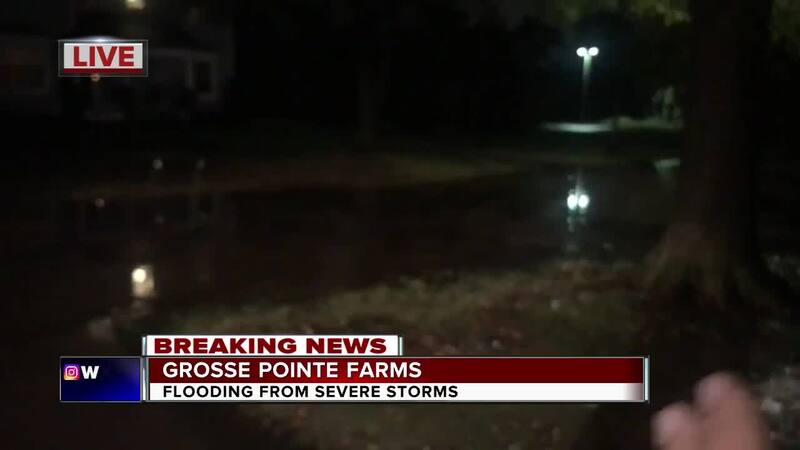 Flooding also occurred from several areas of metro Detroit, including Brownstown Township and Grosse Pointe. The Southfield Freeway is flooded at Joy Road. 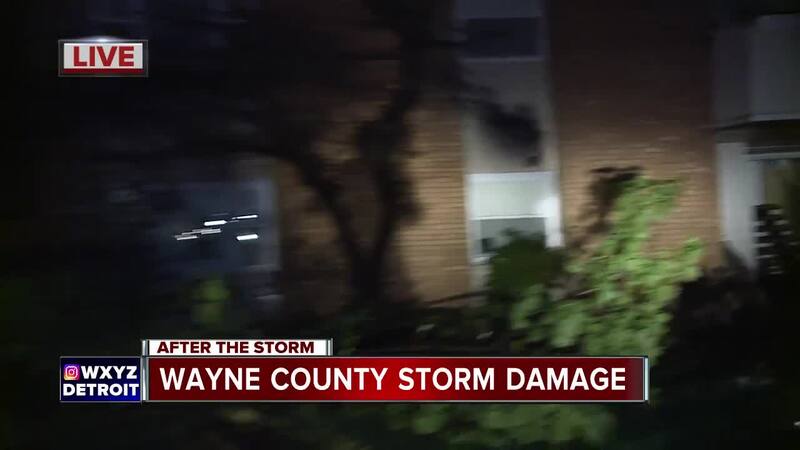 If you have damage in your area, email news@wxyz.com . You can also send pictures to sendit@wxyz.com.